The season of rosé, pool floats and outdoor brunch is finally upon us. But what to wear while you’re living your best summer life? Bloggers, editors, and influencers alike have found new ways to mix and match the warm-weather staples you’ve probably already secured. 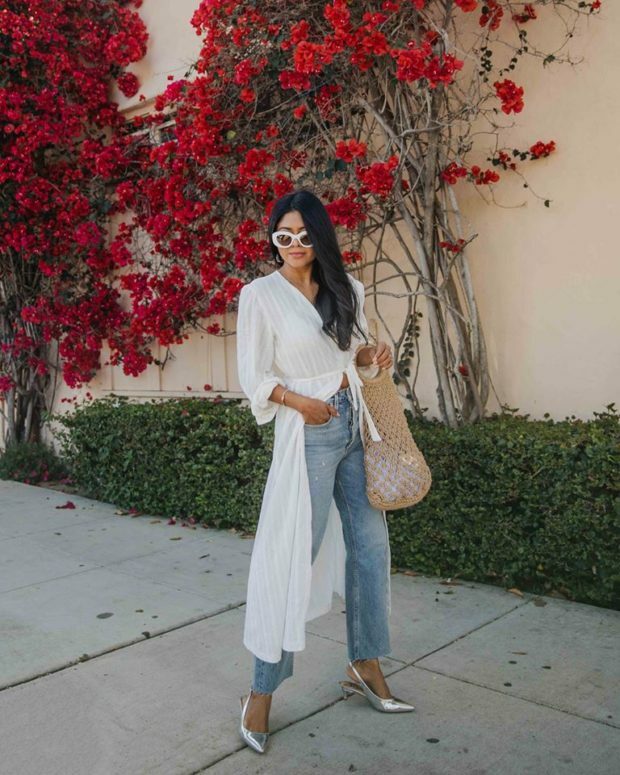 Whether you rock a flirty frock over a pair of skinny jeans or dress up your favorite tee with a sleek skirt, follow these ladies’ lead when it comes to Summer style.